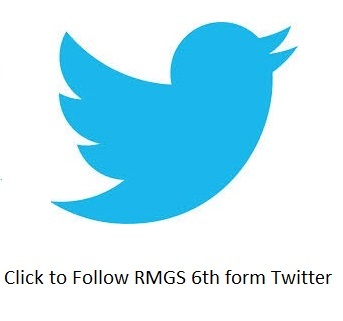 RMGS has a large and vibrant 6th Form with over 300 students. The majority of Year 11 students elect to stay on in our 6th Form and each year approximately 30 new students join the Sixth Form, some of them from overseas. 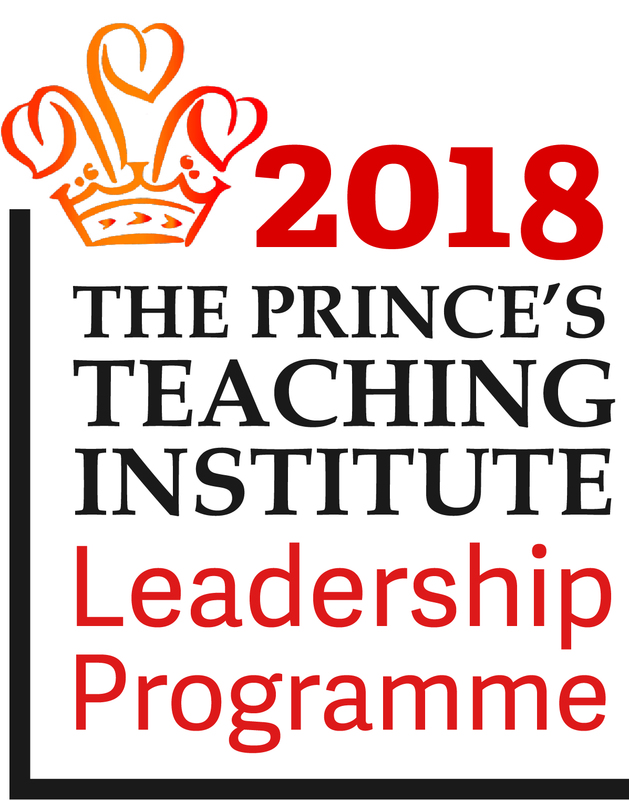 The curriculum is designed to ensure that students can develop these aspects of their character through all lessons and through a varied enrichment programme which includes: volunteering at our primary schools; public-speaking; using students as researchers; joining Young Enterprise, World Challenge (Sri Lanka – July 2017), the Duke of Edinburgh Award Scheme, the Language Leader Programme or the National Citizenship Service; and work experience. A range of lectures from eminent academics like A.C. Grayling, Malcolm Gaskill, and alumni have inspired students to aim high and our students continue to be highly successful in their chosen careers. 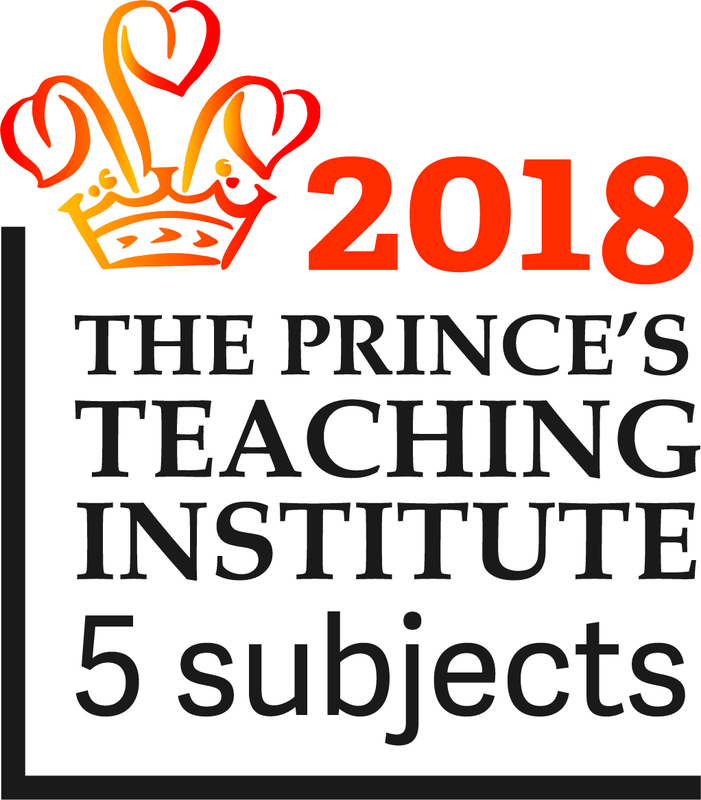 Underpinning the 6th form experience are the A Level Mindset principles developed by Martin Griffin and Steve Oates with the aim to developing resilient, independent learners who will thrive in the post-school world. “Teaching is outstanding because teachers have very high expectations of what all groups of students, including the most able, can achieve. 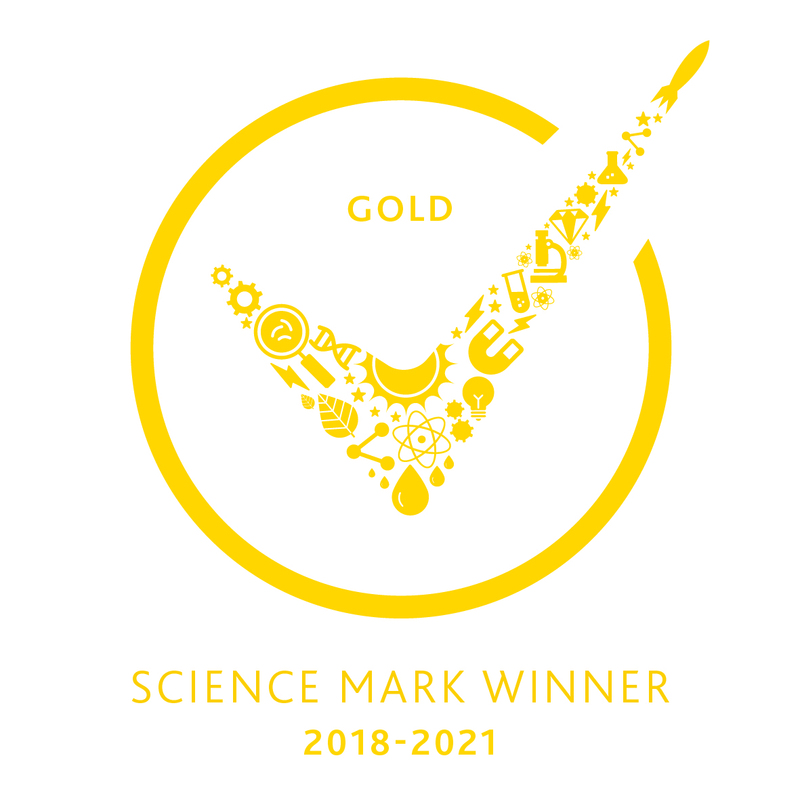 This, together with their detailed knowledge of students’ abilities, ensures that they plan activities which build securely on students’ prior learning, helping them to make rapid progress.” Ofsted 2014 (Outstanding in all areas). Young people and their families are ambitious and realise the value of qualifications and our curriculum reflects that academic ambition. Over 90% of our Sixth Formers go on to Higher or Further Education or high end apprenticeships. Our aim is to get students into the careers they desire and our highly skilled staff, a dedicated careers adviser, great facilities and a supportive ethos all help to reach that aim. Despite significant funding cuts to 6th Form budgets, we offer an exceptionally wide range of A Levels including Psychology, Business Studies, Drama and Theatre Studies, Music, Music Technology, Design Technology and Film Studies, as well as more traditional subjects. Students are given a free choice of subjects, with plenty of guidance from careers and subject staff. Almost any combination of subjects is possible. All students will opt to study three A Levels (with the most able being permitted to take four); in Year 13 they might add an EPQ (Extended Project Qualification) to their programme of study. Mr Price is Head of Careers. Consult him about subject choices, other post-16 routes and career paths. Ms Ebun-Cole co-ordinates UCAS applications for medicine, veterinary science and dentistry. Mr Watson is Deputy Head and Head of Curriculum. Consult him about subject availability and timetabling queries.